For over 70 years we've been perfecting the best techniques to bring you the most in sunroom designs. 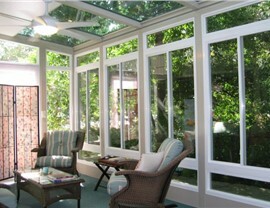 While most sunroom additions rely on a structural combination of basic metal and glass to create rooms that can only truly be enjoyed during temperate weather, C-Thru sunrooms utilize industry-leading technology to create some of the most advanced fiberglass and metal composites, energy-efficient glass, and high-performing thermal window designs. Our sunrooms are created with independently stable framing for long-lasting designs built to stand up to extreme weather conditions just as well as the rest of your home does. 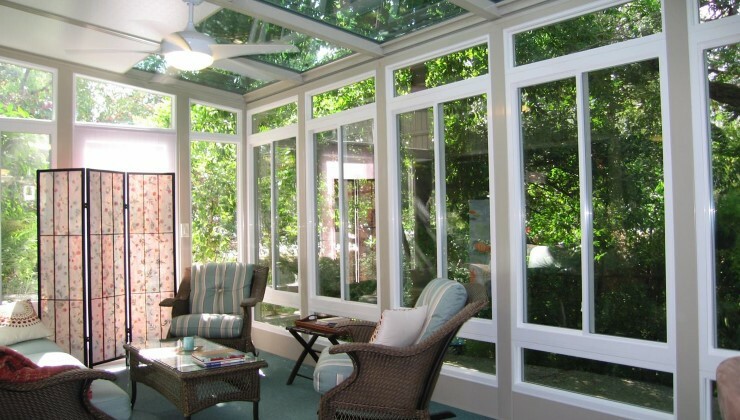 As a dedicated sunroom manufacturer for more than 70 years, you can trust C-Thru to offer only the highest performing materials with the greatest design expertise and innovative technologies to bring you the best possible sunrooms at the most cost-effective prices. Glass Technology: We use high-performing, double-paned glass with UV protection designed to last up to 20 years without seal failure. Window Technology: Our windows are manufactured with solid insulated systems that provide maximum thermal performance to prevent heat transfer, keeping you warm in the winter and cool in the summer. Composite Technology: Our wall structures are engineered with reinforced 4” thick structural aluminum for maximum durability. 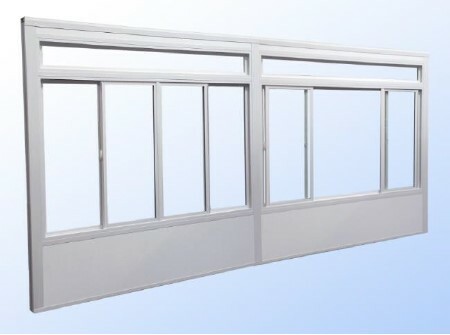 With the addition of thermal clad systems to prevent heat transfer damage, your C-Thru sunroom will have the most advanced energy efficient wall design possible. 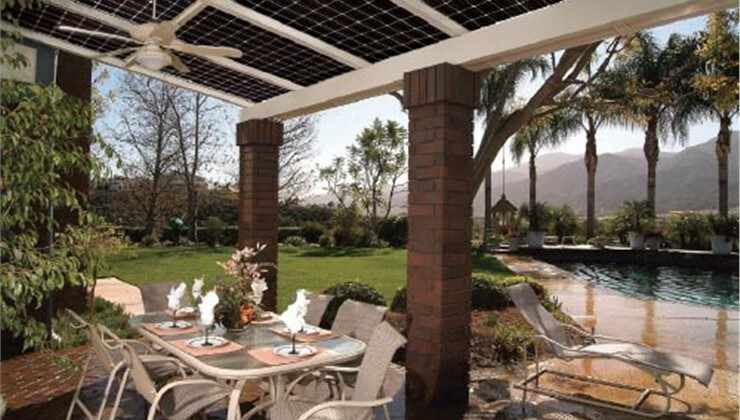 Don’t get stuck with a sunroom that racks up your energy costs. 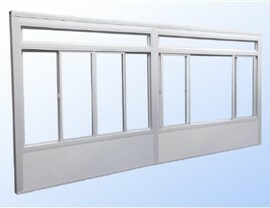 Choose C-Thru Industries and discover how our sunroom technology can give you the perfect sunroom at the best price. 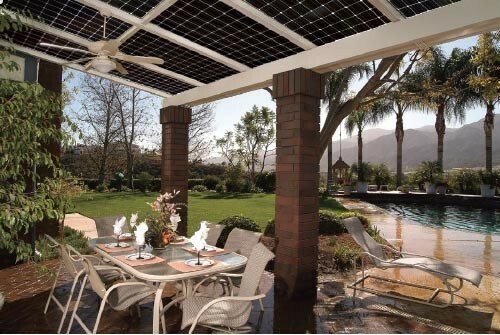 Contact our friendly representatives and discover why we have the leading sunroom installation across the country. 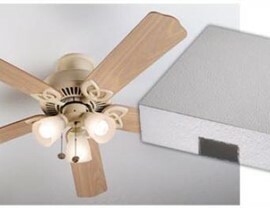 Give us a call or fill out our online form to request more information.